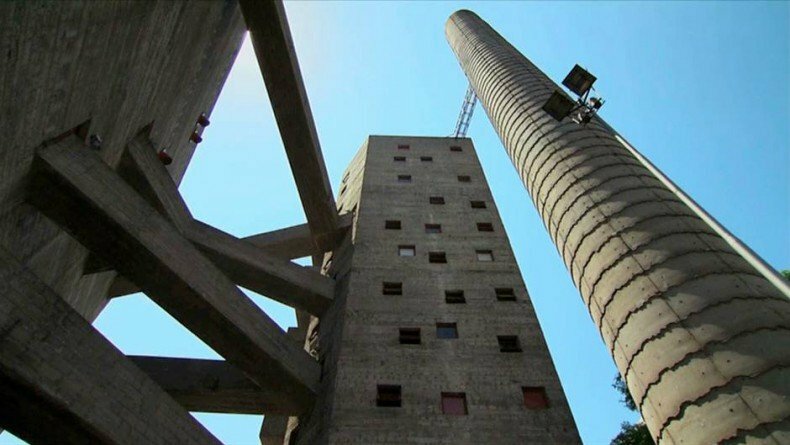 A film about the famous Italian-Brazilian architect Lina Bo Bardi, who created poetry through architectural precision. Told in a series of interviews in Portuguese with English subtitles on the eve of her 100th birthday, Bo Bardi’s colleagues and friends recount the sociopolitical constraints and personal events that would lead to the timelessness of her work. 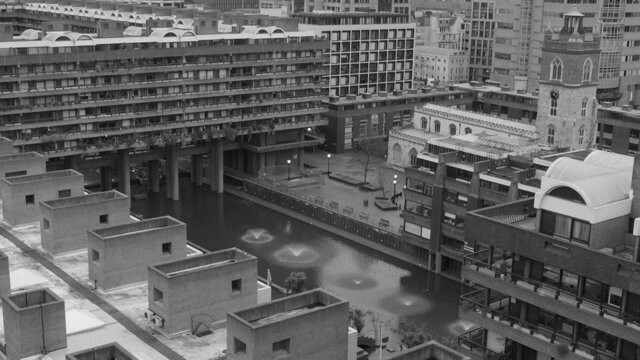 The Barbican Estate in the City of London is arguably England’s finest example of Brutalist architecture. This short film explores the history of the estate from the perspective of its residents. A humorous way of looking at Trellick Tower. 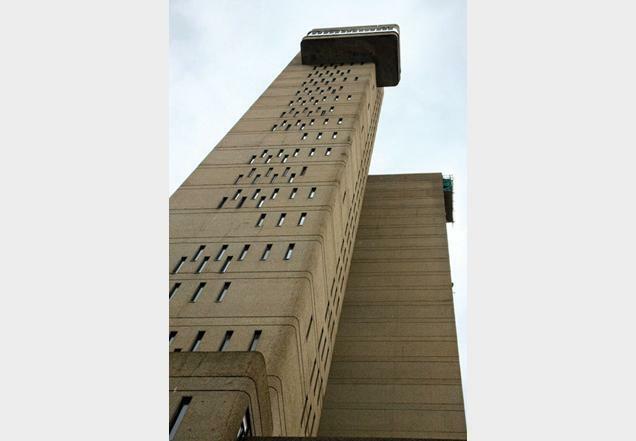 Erno Goldfinger’s Trellick Tower dominates the skyline in Notting Hill and Westbourne Park and is known to the local community as “The Beast” – It’s one of the most recognisable Brutalist building in the UK. Despite it’s iconic status very few people have been inside the building or the estate and this short film aims to open up the building and make it more accessible through the bridging of two complementary cultures, skateboarding and architecture. Flavia is Senior Lecturer in the School of Design at Swinburne University after previously teaching architectural history and design at Deakin and Melbourne Universities and Temple University’s Rome Campus. Flavia’s specific research interests include Italian Modernism; interiors, exhibitions and urban spaces of the Italian Fascist Era; and the role of adaptive re-use in sustainable design. Availability of guest bookings will be announced on DADO’s Booking page and our social media outlets. How can you attend our screenings? As our screenings take place at the beautiful “Walsh St” house, seating is strictly limited and subject to booking. Guest bookings will be made available to non-subscribers prior to each screening if there are seats left over after DADo Season Subscribers have booked. Guest bookings will be announced via our newsletters and social media sites. Please sign up for our newsletter or follow us on Facebook and Twitter to keep up-to-date with availabilities. A $25 donation is appreciated for each Guest Pass.